You will probably see an upright exercise bike in 99% of gyms worldwide. 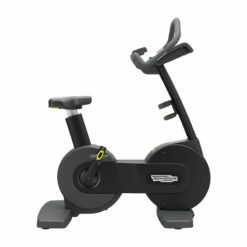 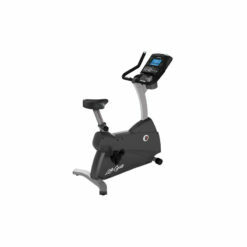 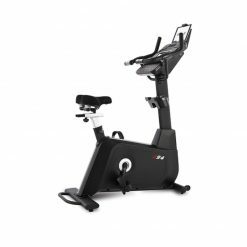 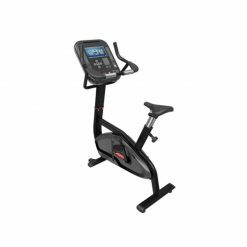 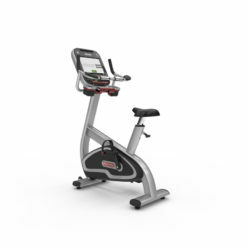 The upright bike is one of the original pieces of gym equipment, used in commercial environments and for home exercise equipment. 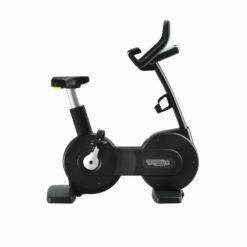 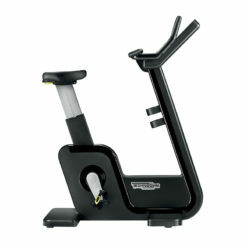 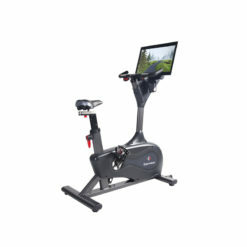 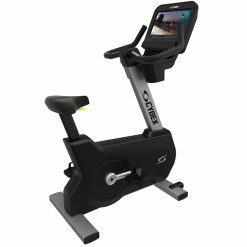 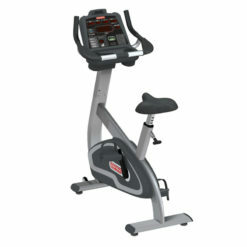 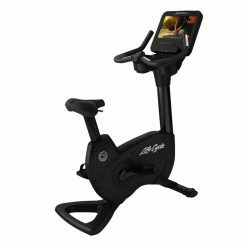 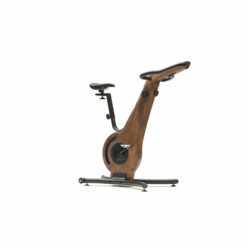 Our range of upright bikes includes bikes with premium entertainment features and custom workouts.